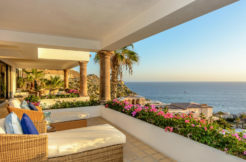 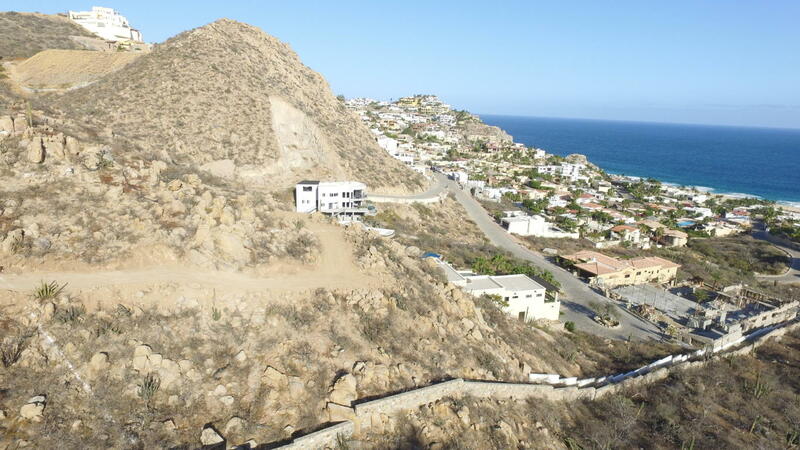 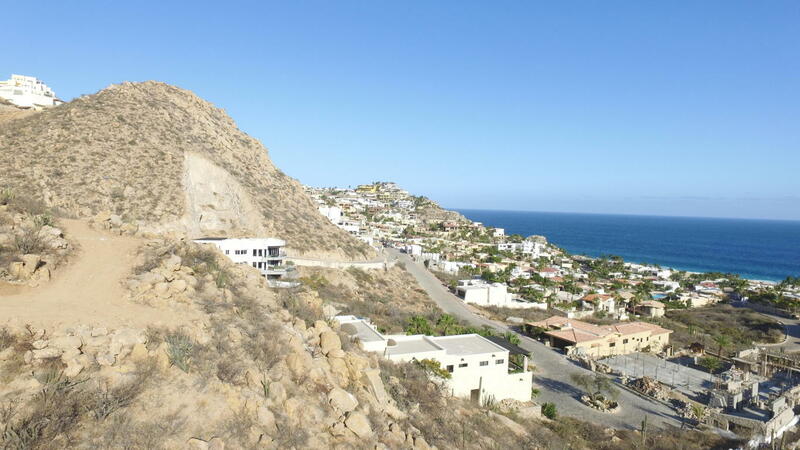 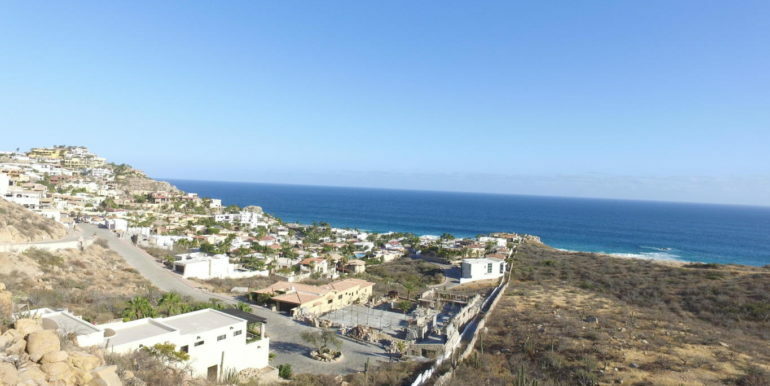 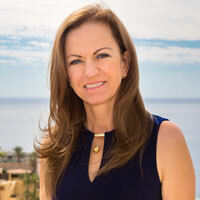 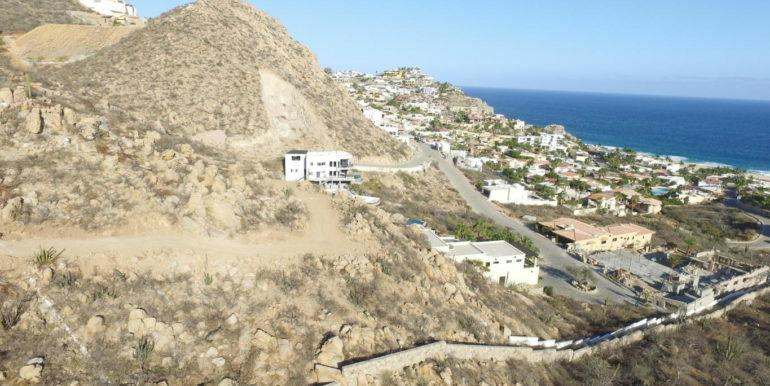 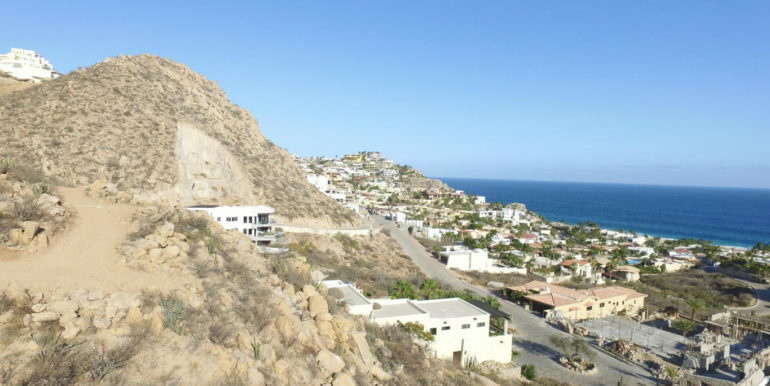 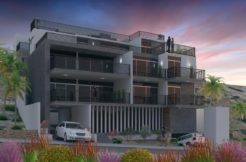 Pedregal de Cabo San Lucas is a premier residential community in Baja California Sur, Mexico, featuring beautifully crafted homes and selected residential lots with magnificent Marina or Pacific Ocean view locations for your pleasure and pure living. It is located minutes away from the marina. 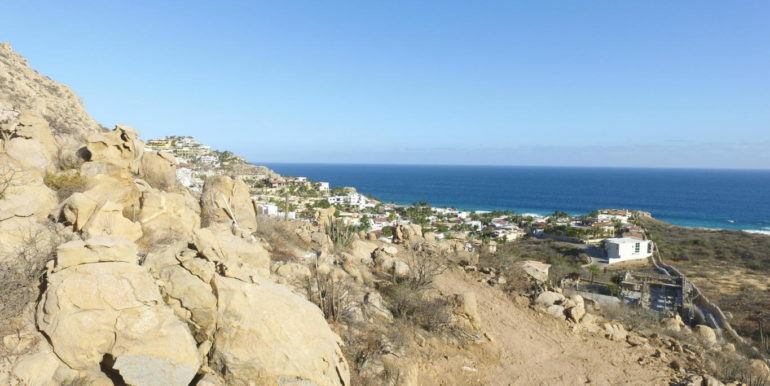 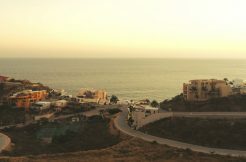 Pedregal de Cabo San Lucas is Los Cabos’s first high-end residential community, and today is still one of the best. 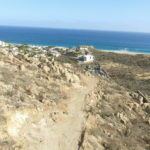 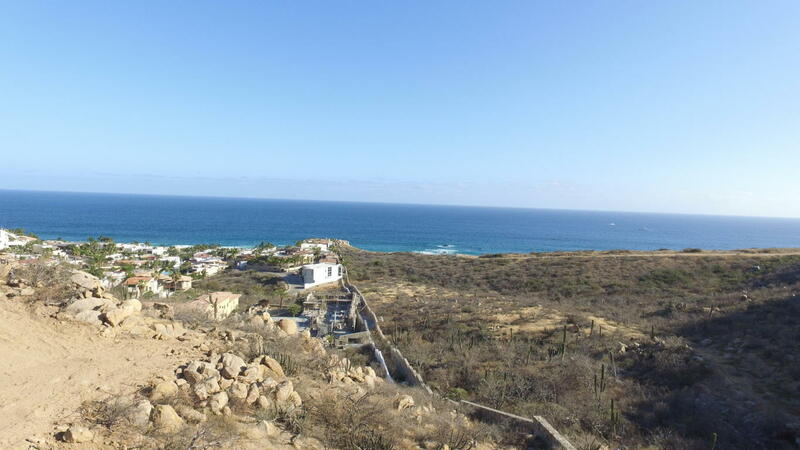 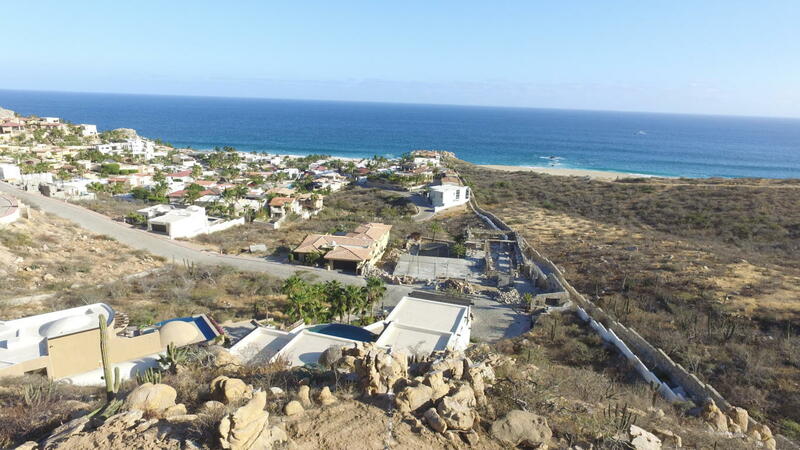 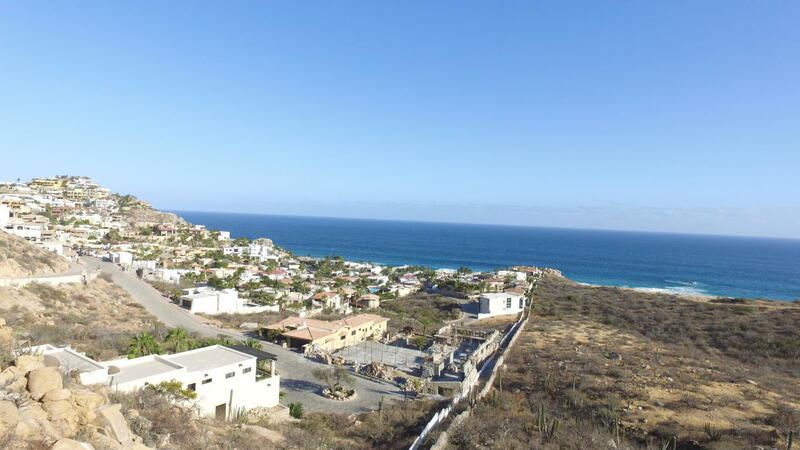 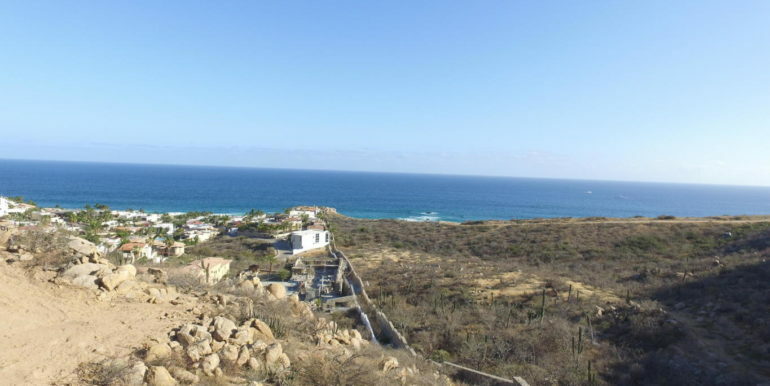 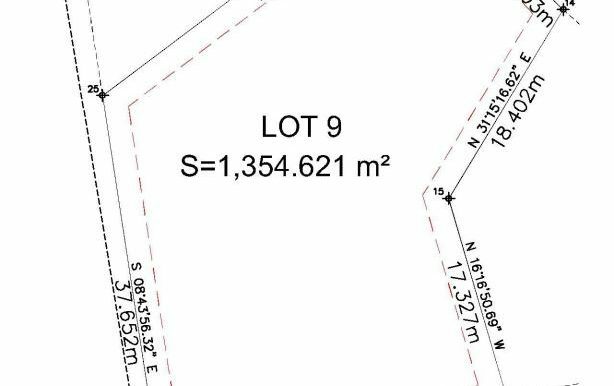 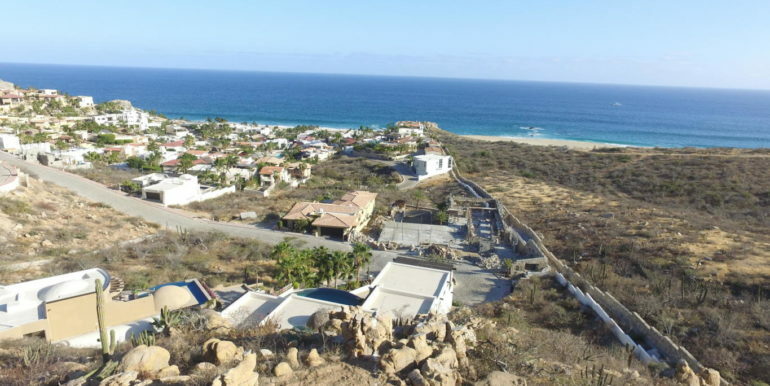 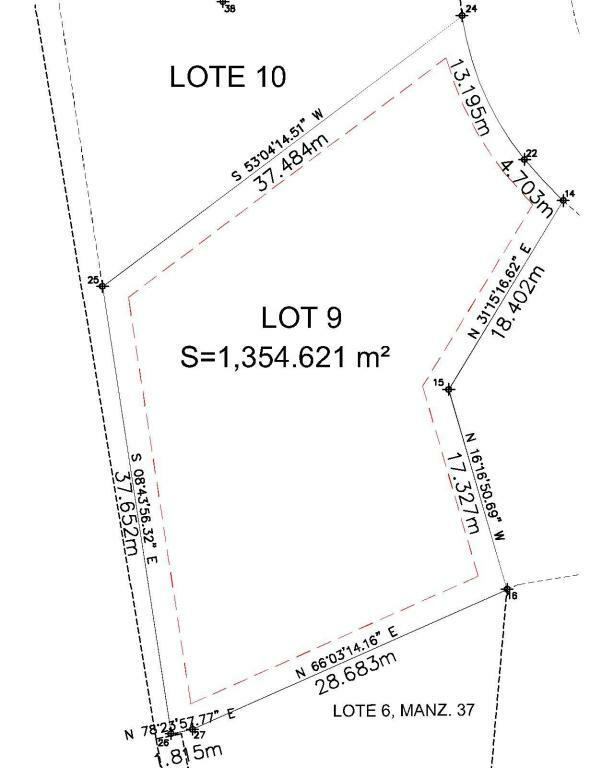 This residential lot has pacific ocean views, amenities membership, condominium regime, CC&Rs Pending and underground services.